If you like nature, otherworldly landscape and good wine, then consider investing in an Amarante property. Not far away from the city of Porto lies the beautiful Amarante. The two cities are connected via the A4 motorway and approximately 20% of the local residents commute daily to Porto for study or for work. The city belongs to the Porto district and has nearly 58,900 inhabitants distributed amongst forty communes. Amarante is considered one of the most beautiful cities in the region which offers stunning landscapes, natural beauty and fresh rivers. It is not surprising that this area is becoming more and more attractive to outsiders. Portugal has become a popular country for internationals to move to. One of the main reasons is because of the attractive tax benefit program NHR (non habitual residence), which appeals to many Europeans such as Swedes, British, French, Belgians and Germans. If you are non-European and invest a certain amount of money in properties in Portugal, you may be eligible for a so-called ‘Golden Visa’. The government is doing this to encourage foreign investment from non EU/EFTA nationals. If you are house hunting, then an Amarante villa might have something for you. A house costs an average of Average price per sqm. in Amarante €778 -1% properties#: 354 last change on: 19 Apr 2019 €778 per sq. meter while an apartment is Average price per sqm. in Amarante €736 -1% properties#: 53 last change on: 19 Apr 2019 €736 . If you are more interested in investments, it costs an average of Average price per sqm. in Amarante €958 0% properties#: 59 last change on: 19 Apr 2019 €958 per sq. meter. The most renowned real estate agents in the area are ERA with the most listings, followed by RE/MAX, Luximos (Christie’s) and Hall Imobiliaria. What can an Amarante property offer you? No one knows exactly how Amarante was founded, but visitors have continued to be fascinated with this place. 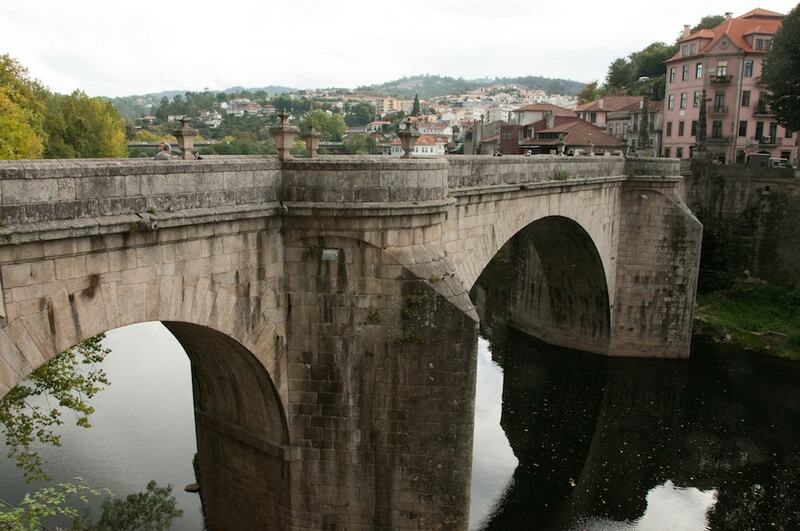 Amarante offers overwhelming scenery, breathtaking views, regional restaurants, shops and interesting landmarks. The town celebrates the Festivities every year in June, to honor São Goncalo. This event attracts many visitors and preserves important traditions. Visitors that come to Amarante will be very impressed by two imposing natural features: the river Tâmega and the Serra do Marão. The appealing streets of Amarante breathe heritage and history, with buildings that are made with regional materials such as granite. Amarante offers unique sights and places such as the Churches of São Pedro and São Domingos, the beautiful Solar dos Magalhães and the Casa da Cerca – all breathtakingly stunning sights. Amarante is located in the southern half of the region of Vinho Verde and is one of the regions in Portugal which produces the famous ‘Vinho Verde’. 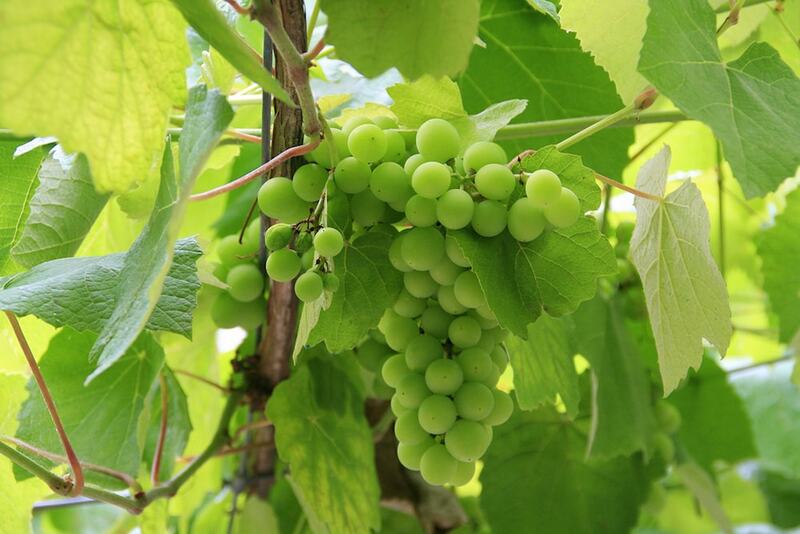 Since the word “Verde” means green in Spanish, many people confuse this to be a “green wine”. The word ‘Verde’ refers to it being a young wine, not green. In fact, Vinho Verde is a region, not a grape or blend. A visit to Portugal isn’t complete without trying a glass of the Vinho Verde wine and Amarante is a good place to try it. 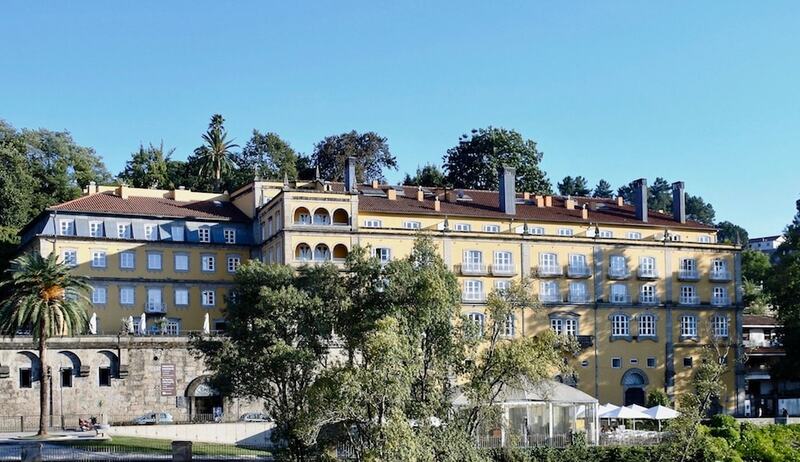 If you like to be outdoors then Amarante offers many activities such as swimming, hunting, camping, mountaineering, fishing or adventure sports like mountain biking, canoeing and rock climbing. Golf is very popular in Portugal and here you can find the beautiful Amarante Golf Course, which was designed by Portuguese architect Jorge Santana da Silva. It is an 18-hole, par 68 course with total length of 5,030 metres. The course is unique for its view of the surrounding landscape north of the Douro. 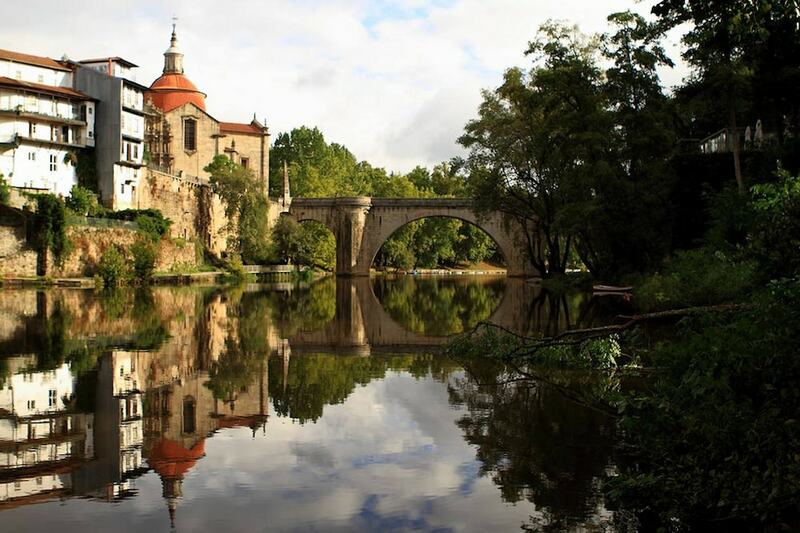 Even though Amarante is only a 40 minutes drive from Porto city, you will feel like you have entered a new world. Here, nature is calling with dreamy landscapes, villages of cordial people and rich traditions. Investing in an Amarante property will give you access to a natural destination that is in close proximity to Porto city.